Proceeds provide disadvantaged kids an ocean awareness camp experience on Catalina Island. LAGUNA BEACH ― The 2nd Ocean Awareness Challenge is taking place at the Festival of Arts grounds in Laguna Beach, Nov. 4. 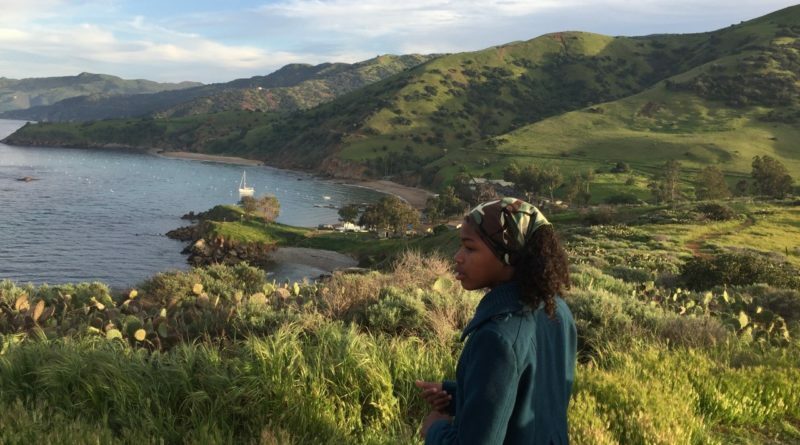 The charity event provides underprivileged youth with an opportunity to attend an ocean awareness camp on Catalina Island. The theme for this year’s event is “Marine Parks, Sharks and Prey.” Guest speakers include an expert in conservation law, Michael Sutton, an authority on white sharks from Monterey Bay Aquarium, John O’Sullivan, and Oceana’s California Program Director Geoff Shester. Happy hour and dinner will follow with local musicians, Steve and Beth Woods, from Laguna Beach. An outdoor sizeable screen features the IMAX film “Humpback Whales” after dinner. Steve Woods composed much of the music in the MacGillivray Freeman film. Prices to attend the charity event are $95 for adults and $45 for children. “All proceeds raised will be used to fund scholarships to send underserved youth to a 3-day camp at Mountain and Sea Adventures in Emerald Bay on Catalina Island, where they will learn about the importance of ocean stewardship and have the opportunity to snorkel, swim and kayak,” The Ocean Awareness Challenge website states. The children will “attend classes and labs about plastics and pollution, [marine life] and the natural history of Catalina Island,” the website also states. The website is oac2@.org for more information and to make a reservation.